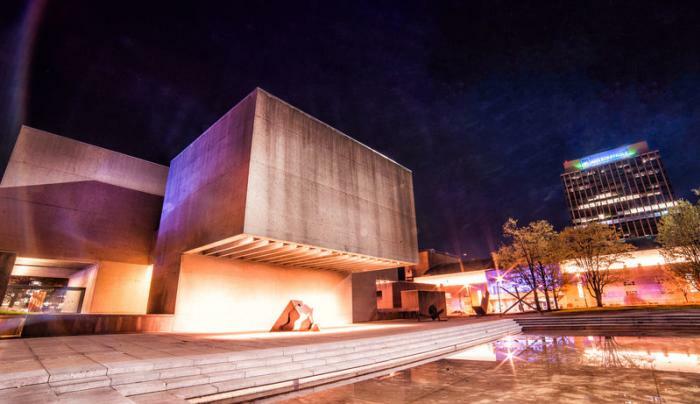 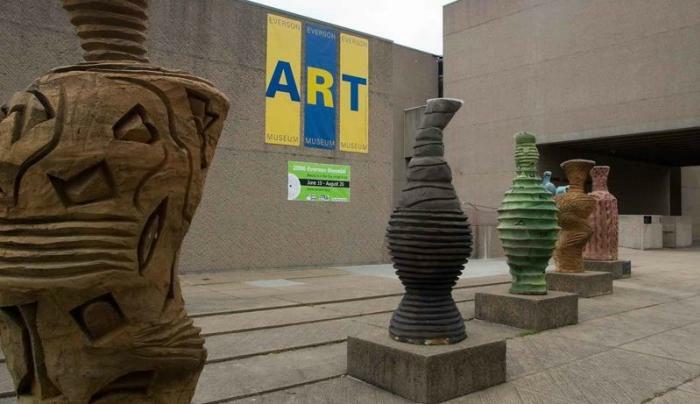 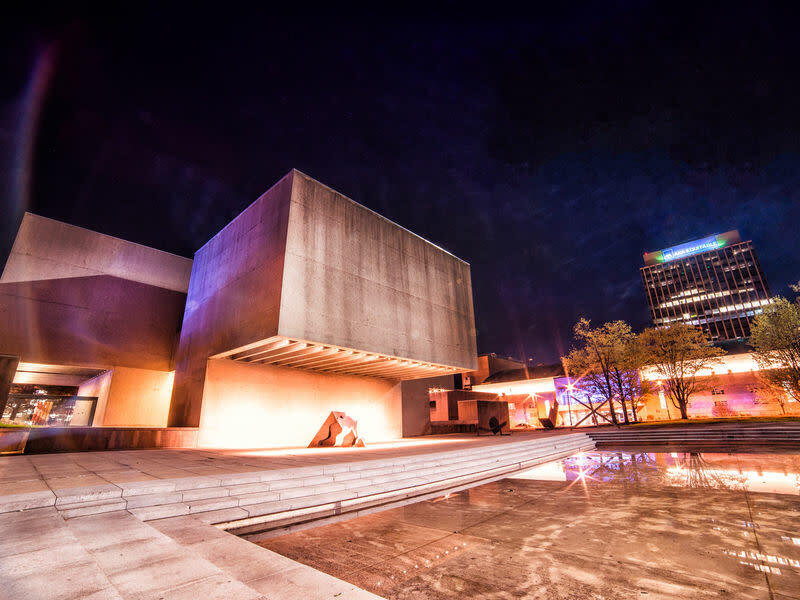 The Everson Museum building is a sculptural work of art in its own right designed by renowned architect I.M. 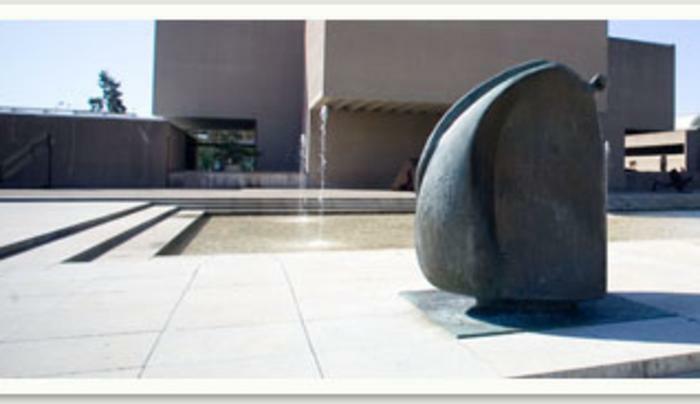 Pei. 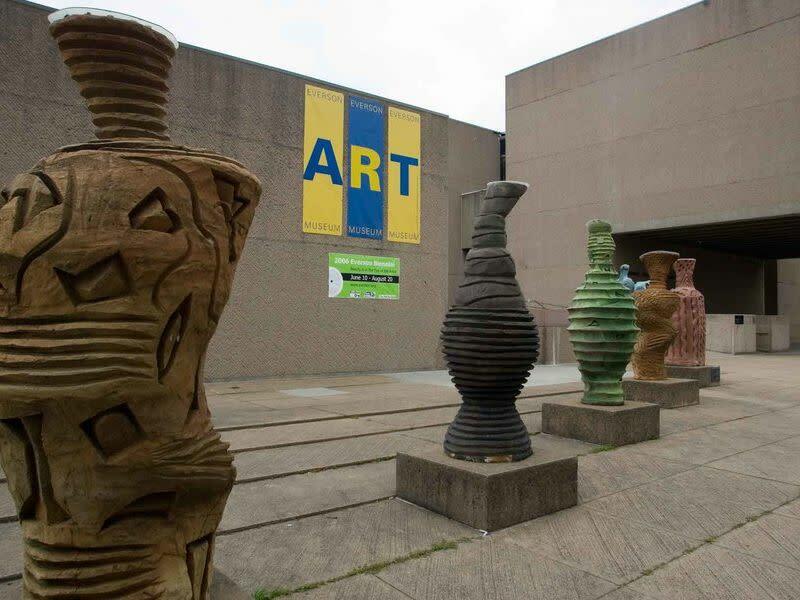 Within its walls, Everson houses roughly 11,000 pieces of art: American paintings, sculpture, drawings, graphics and one of the largest holdings of American ceramics in the nation.